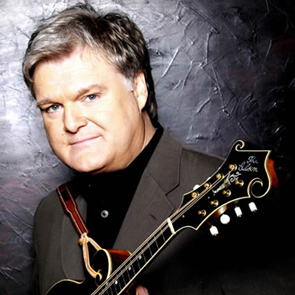 True believers in country music and the blues: Grammy-winning, God-fearing man of song Ricky Skaggs talks about his music, specifically his devotion to bluegrass pioneer Bill Monroe. Plus, who is Louisiana Red? 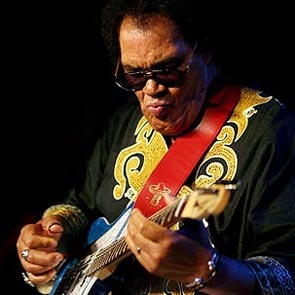 Iverson Minter is the name on his Mississippi birth certificate; “Red” came with a notorious love of New Orleans hot sauce; and his sound was formed while working in the Pittsburgh steel mills. Just as Ricky Skaggs sees his music as an expression of spirituality, Louisiana Red infuses his blues with messages of labor protest and Civil Rights.